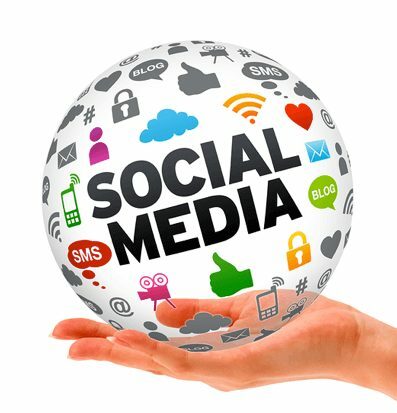 Social Media Marketing makes use of social media sites to raise visibility on the Internet and to promote products and services. Social media sites are useful for building social (and business) networks, and for exchanging ideas and knowledge. Social Media Marketing uses podcasts, wikis, blogs, online videos, photo sharing, news sharing, message boards, and posts on social networking sites to reach a large or targeted audience. • Joining relevant online communities or social networking sites to help promote your business. • Adding RSS feeds to your website (RSS stands for Really Simple Syndication that can be used to easily update content). • Blogging (where you add content to blogs). • Creating your own business blog. Why Social Media Optimization / Marketing? 1. You can reach a large number of people in a more spontaneous way without paying large advertising fees. 2. The use of blogs and social and business networking sites can increase traffic to your website from other social media websites. This in turn may increase your Page Rank, resulting in increased traffic from leading search engines. 3. Social media complements other marketing strategies such as a paid advertising campaign. 4. You can build credibility by participating in relevant forums and responding to questions.